The Land Down Under provides a tantalizing blend of modern cities and wilderness, and on board one of our Celebrity Cruises to Australia and New Zealand, you can see it all. Pet a koala bear, watch a kangaroo and see the New Zealand mountain ranges that have served as the backdrop to several famous films. These are just some of the experience you can have when you take advantage of our Celebrity Australia and New Zealand cruise or cruisetour deals. Take a tour of Kosciuszko National Park or take in some of the local aboriginal culture, then come back to the ship to see a show before turning in for the night. Scuba dive off the shores of Queensland to see the Great Barrier Reef, one of the world’s most amazing natural wonders, for yourself. 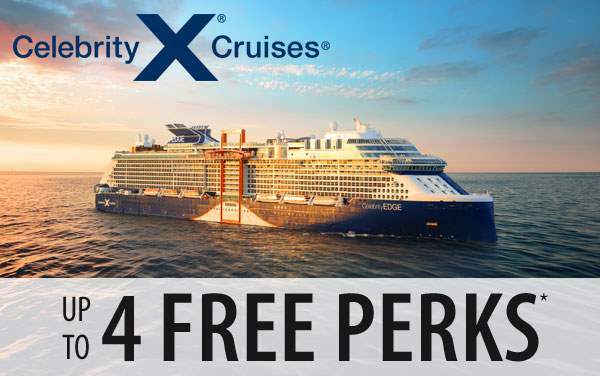 All of this is possible with Celebrity Cruises to Australia and New Zealand. If you are going to spend the time and money to visit Australia, make sure you can see as much of the continent as possible. 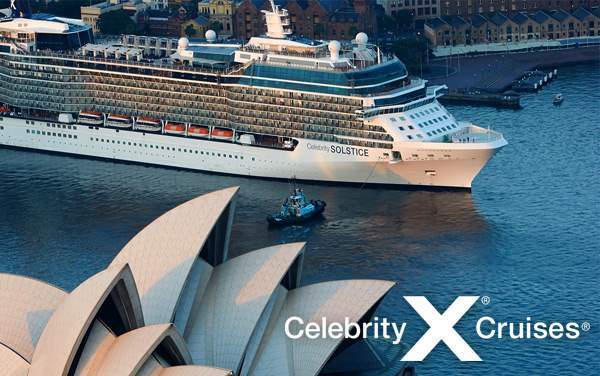 Our Celebrity Australia and New Zealand cruise or cruisetour deals will allow you to do just that. 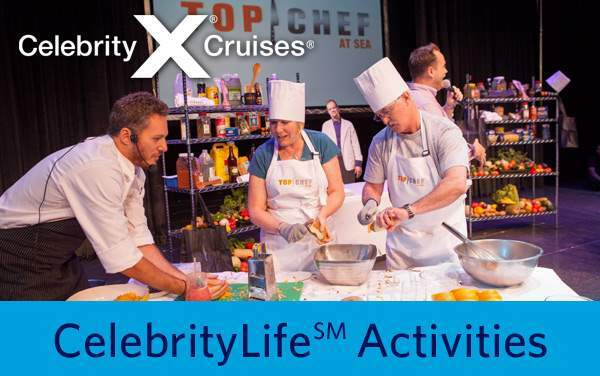 Choose from Celebrity specials on cruises to Australia and New Zealand below and let us help you make memories that will last a lifetime.